Picture this: You're a new mom who's just had her baby and are full of pure wonder over this beautiful little creature that you've created. 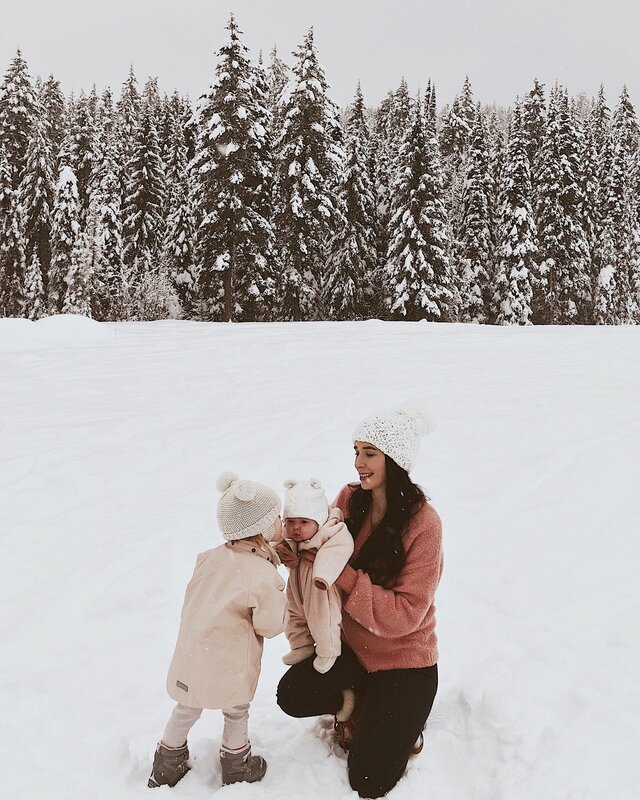 You're a little scared and things are defiantly a lot harder than you had anticipated but you are happily taking on every challenge motherhood is throwing at you and you are rocking this motherhood gig! You have the whole world in the palm of your hand. However, as things settle down and you start going out into the world more and more together, you run into an issue you never thought you'd face as a new mom; judgment. Sound familiar? When you have a baby everyone, whether they are close to you or a complete stranger, has something to say about the way you mother your child and it's usually about what you are doing wrong! You leave the house with so much confidence and after endless comments such as, "it's too cold out here for a baby that young, she should be wearing mittens" or "oh you're co-sleeping? Don't you know how dangerous that is for your baby?" you come home feeling defeated and questioning whether you really are a good mother or not. Even though you know your baby better than anyone else and know what is right for them, judgemental comments can be poisonous. These comments can stay with you for a long time while the person who has said them has long since forgotten about it. How unfair?! As a new mom, it's difficult to see that these judgmental comments do not say anything about who you are as a mother. Everyone does things differently and just because you aren't doing something the same way as someone else does not make you a bad mother! We are all just doing what works best for our families. As our children grow the comments don't go away, they simply evolve with the child. It almost seems like everyone is obsessed with making mothers feel guilty for the way they are doing things! A lot of the time judgment comes from other moms who know how hard motherhood is and who know how hurtful their words (however seemingly innocent) can be. Often times this judgement is labeled as "advice" and, if you don't react well, then the person giving this "advice" almost always gets offended. However, the thing is, it's okay to get upset and it's okay to not listen to the judgment of others! You are an awesome mom and only you know what your child needs! This judgment is coming from someone who doesn't know what's best for your children. Don't let them knock you down! Motherhood is one of the most beautiful experiences a woman can go through. It is full of magic and love, however, it is also very hard! The next time you think you should voice your opinion to a mom maybe just think twice about it! 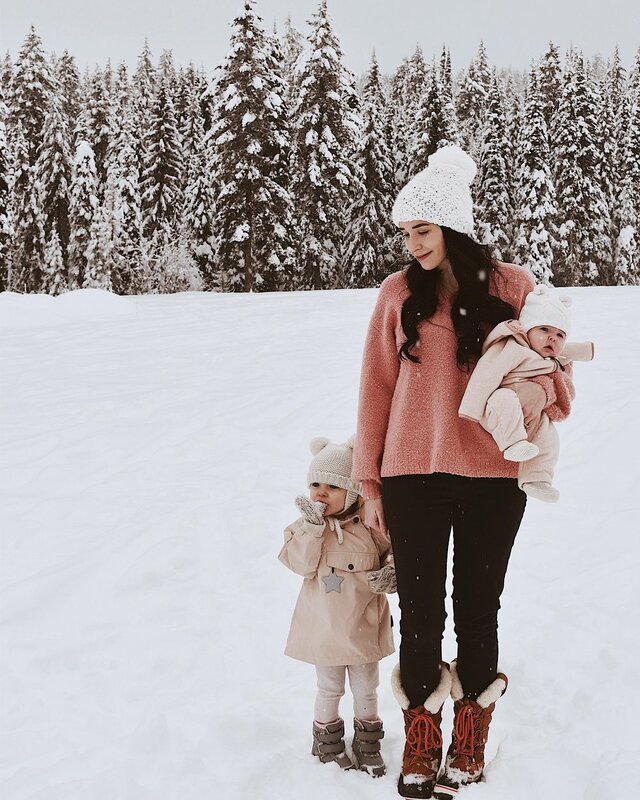 Trust that the mother is doing a great job raising her kids and know that your words will likely have a huge effect on her and possibly harm the magic of motherhood that she is feeling. If you feel the need to say something, instead give her some uplifting words because at the end of the day we are all just doing everything we can to keep our kids alive and happy!